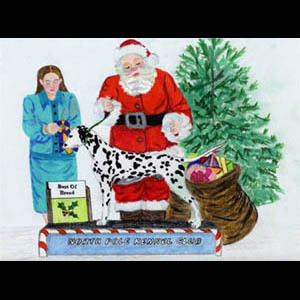 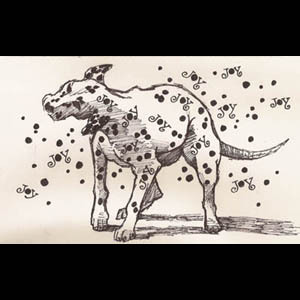 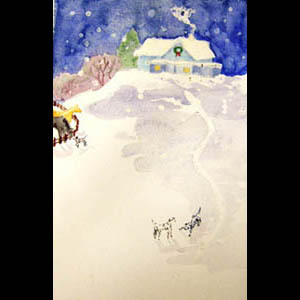 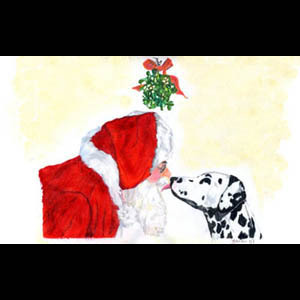 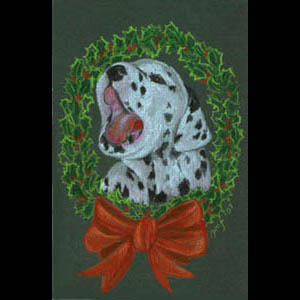 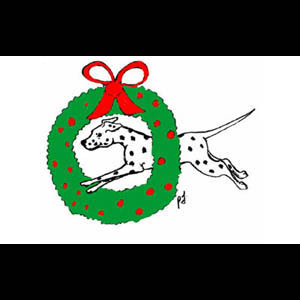 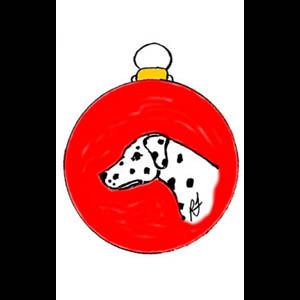 We have an inventory of Dalmatian Christmas Cards leftover from a donate/gift program. 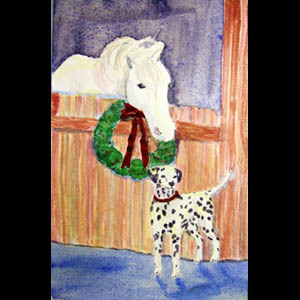 You can’t beat this sell out price of $15 for two sets of cards! 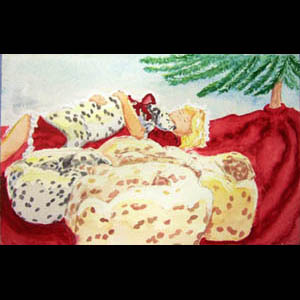 Originally $15 per set. 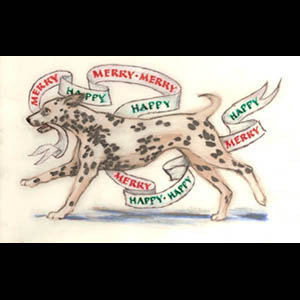 There are 14 cards with envelopes in a set. 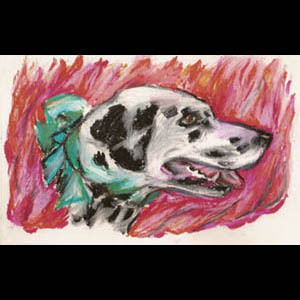 FREE SHIPPING in the US. 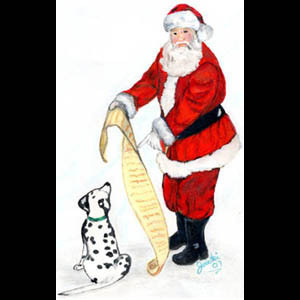 Note: Shipping outside of the US may have a fee determined on a case by case basis. 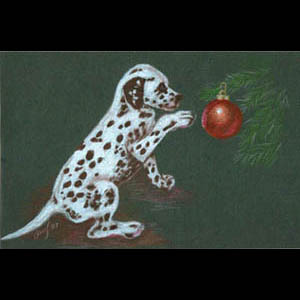 How can you get these cards? 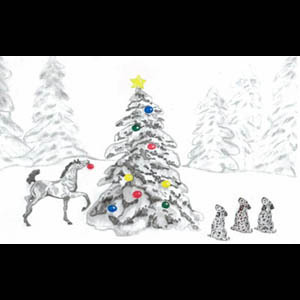 Donate to your favorite breed, the Dalmatian, and take advantage of this opportunity to get a gift of these unique cards.